Jetpack comes by default with so many features. 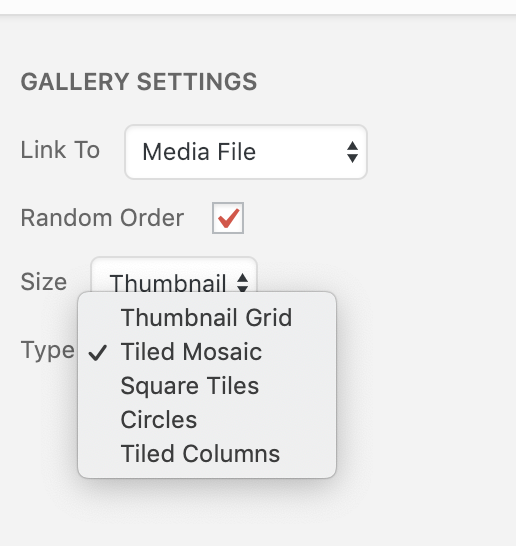 Tiled mosaic gallery is one of the best feature for your site if you are dealing with lots of pictures and you have photo blog. But there is an issue with gallery width. 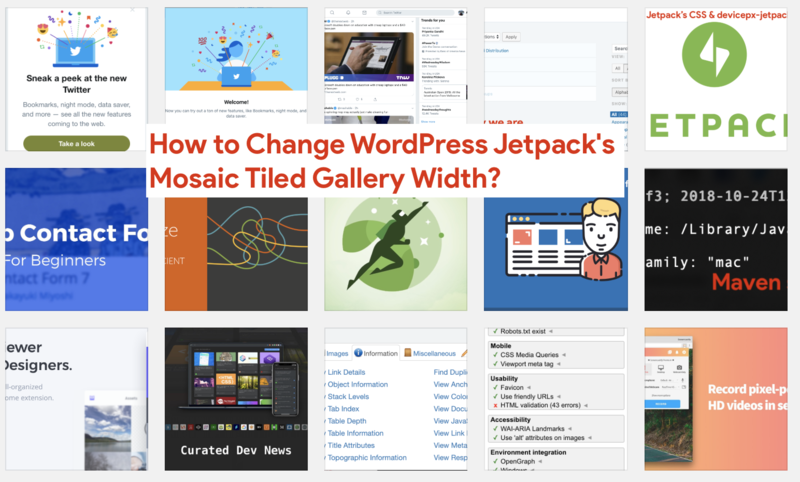 Tiled Galleries will default to 500px wide. If your site content width is more than that it doesn’t look good at all but here is a simple solution. How to change default Jetpack’s gallery width? Add just simple below functions to your theme’s functions.php file and you are all good. How to run Jetpack in Development mode on localhost? Have you setup WordPress locally using MAMP or Flywheel? Then I’m sure you are a developer. If you want to try Jetpack features locally on your macOS or Windows Desktop then just open functions.php file and add below line to it. I hope this helps you play with Jetpack locally on your desktop/laptop.